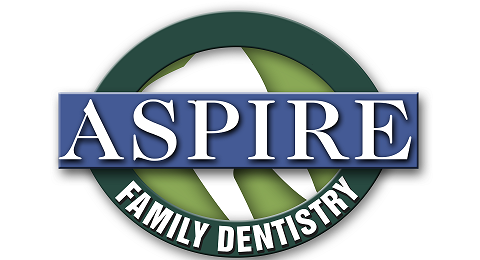 Aspire Family Dentistry offers the latest in dental procedures. Our staff is knowledgeable and will help you fill out any forms you may find confusing or need assistance. All new patients are required to complete the forms listed below and current patients periodically are required to update the forms.